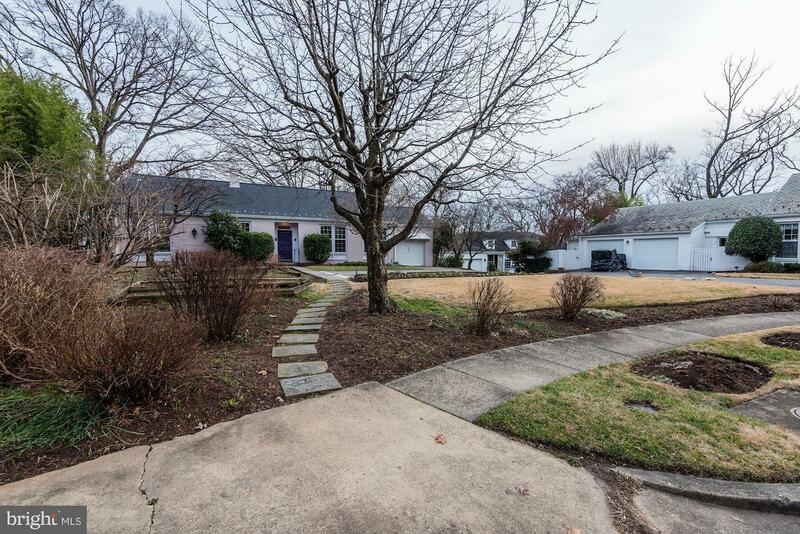 This 1940s Tudor has five bedrooms, five-and-a-half baths, four fireplaces, and a two-car garage. 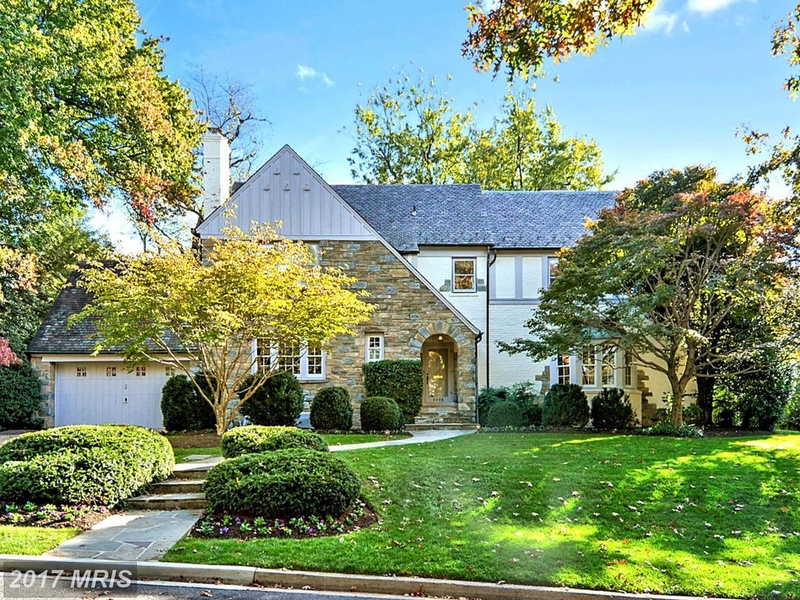 Sitting on a rare .45 acres in the city, this home has five bedrooms, four bathrooms, two wood-burning fireplaces, and hardwood floors throughout 5,000 square-feet of space. 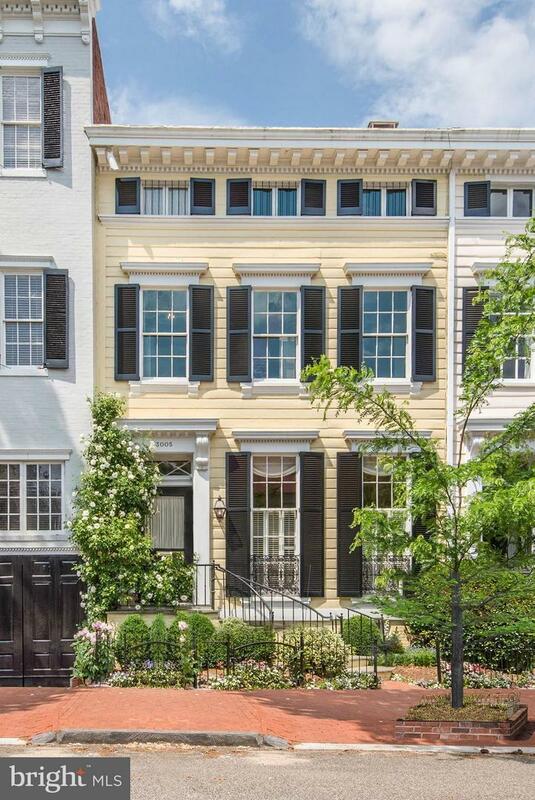 Originally built in 1900, this Georgetown townhouse has four bedrooms, four baths, three fireplaces, and a garden. 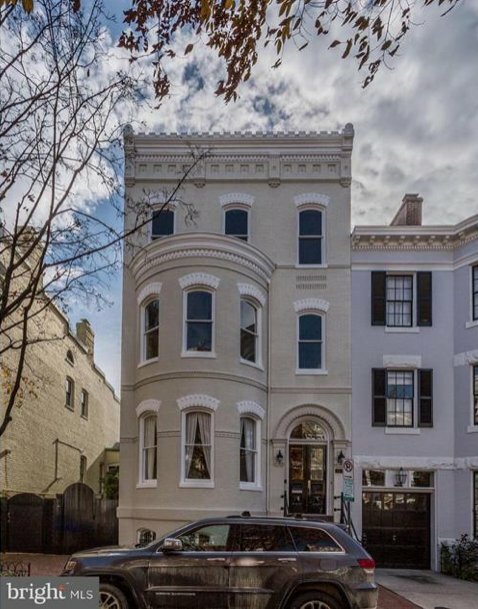 This renovated Beaux Arts townhouse in Dupont Circle has five bedrooms, six bathrooms, 11-foot-tall ceilings, a library, a roof deck, and two-car parking. 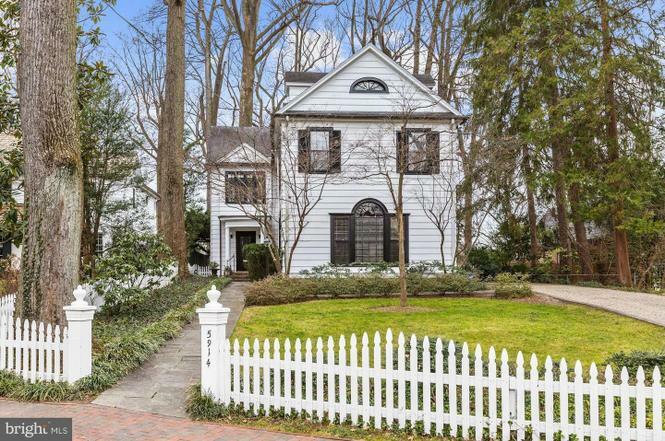 Built in 1923, the Colonial sits on 0.34 acres and has five bedrooms and bathrooms, hardwood floors, a fireplace, and a sizable backyard. 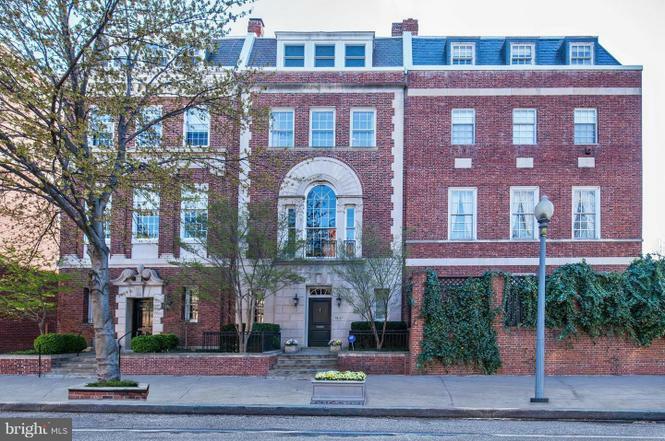 This six-bedroom, six-and-a-half bath house spans 5,368 square-feet, with three fireplaces and a three-car garage. 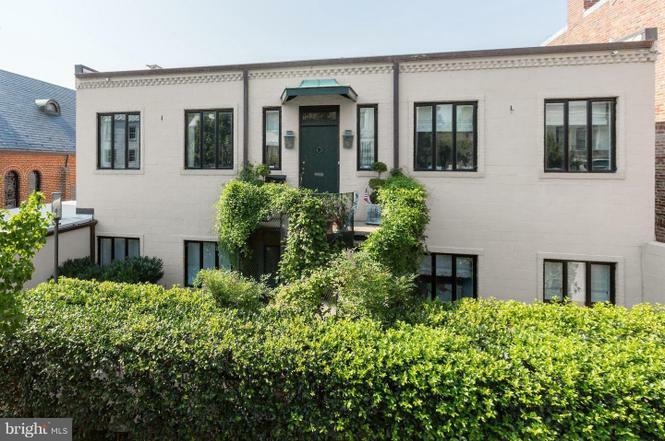 The nearly 4,500 square feet of space inside this Capitol Hill rowhouse includes four bedrooms, five bathrooms, two fireplaces, and multiple wet bars. The place also has several balconies and a rooftop deck. 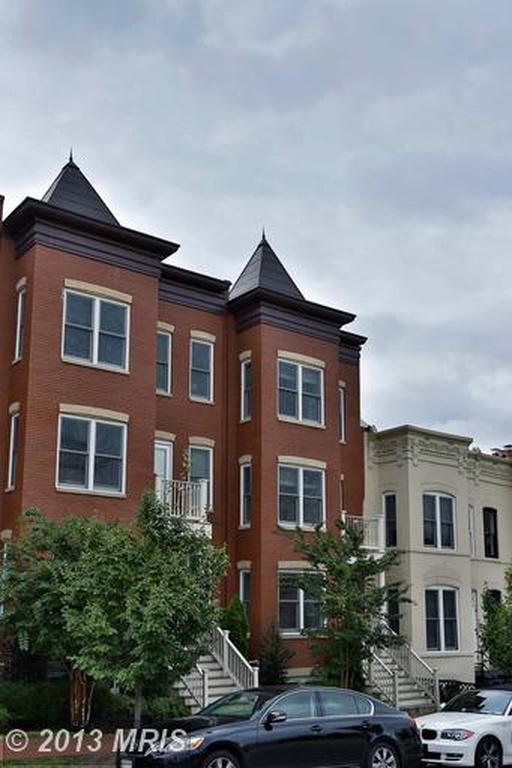 This end-unit Georgetown rowhouse, built in 1900, has five bedrooms, five-and-a-half baths, three fireplaces, a finished basement, and a two-car garage. The 9,278-square-foot mansion backs onto a park, and has six bedrooms, seven bathrooms, four fireplaces, a fully finished basement, a three-car garage, and a large backyard and porch. Though it was built in 1948, the house has undergone a bold, modern renovation that landed it in House Beautiful. It has six bedrooms, six-and-a-half bathrooms, a 36-foot living room, a solarium with a cupola, four fireplaces, and a courtyard with gardens and a heated pool.